Just a blogger. Since 2003. How about we stop demanding apologies from public figures? (Video) Who are the real racists: liberals or conservatives? Remember kiddies, opposition to Obama is racist. Eric Holder says so. For site maintenance, design, and hosting services. Thank you! To advertise on the ST blog, please click here and drop me a line. Lurex nesse final de ano é pedida certa. 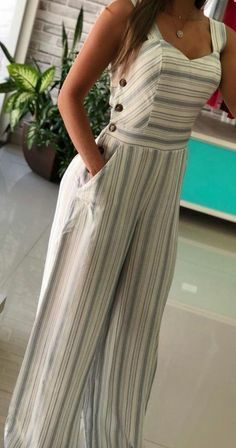 I've never had a pants suit but absolutely love this! Hit refresh on your bathroom for spring. Whether you want to create a completely new look or just add a few key pieces, we’ve got just what you need. A ladder shelf is a stylish way to add storage and it looks great with rustic wire storage bins. Make your space look bigger and brighter with a palette of white and pastels. Try a pom pom shower curtain and fluffy towels in pink, white and blue from the LC Lauren Conrad collection. Don’t forget a cozy, fringed bath mat and playful wall art. 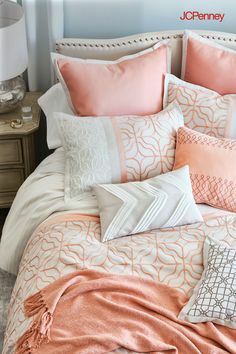 Inspired by the soothing, symmetrical patterns found in a classic garden, JCPenney’s Trellis Collection livens up any bedroom with a hint of coral. Layer these luxe sheets with a trellis patterned cover, lots of embroidered accent pillows, plus a cozy throw to give your favorite space a stylish refresh for the season.